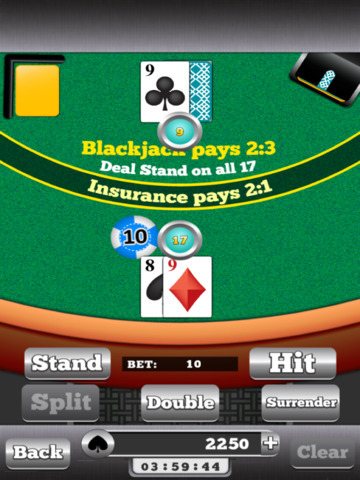 Ace Blackjack Royale is now available at your fingertips! Experience the Best Blackjack Casino with exciting options to surrender, split or double. 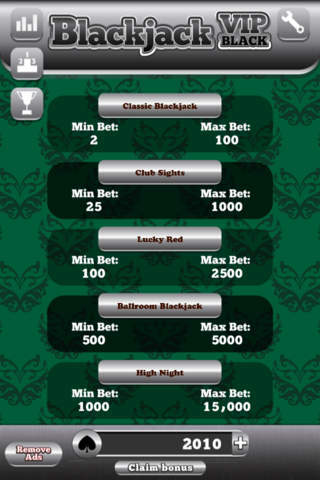 • Tables with minimum bet of 250,000 and much more to Enter, for High Rollers & Whales out there! 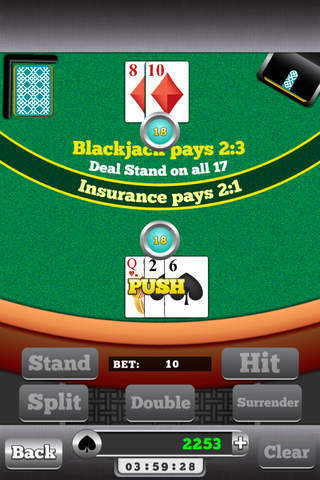 So, are you ready to play the High Roller Tables and try your luck?